Click here for the Challenge Me Monday #50. Click here for the CCCC#8. 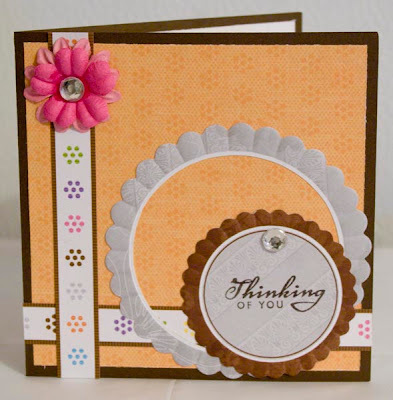 For this card I used the Simply Beautiful paper from Creative Memories. Pretty card! So glad you could join us for the PK challenge! Thanks for playing and good luck!